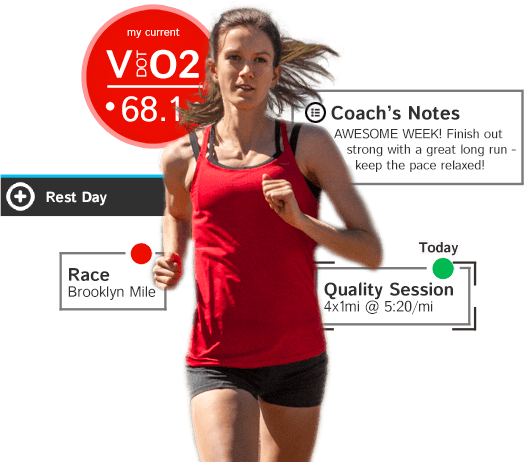 An easy-to-use training app for runners & coaches. Sponsored and based on the research of Dr. Jack Daniels - named "The World's Best Running Coach" by Runner's World. 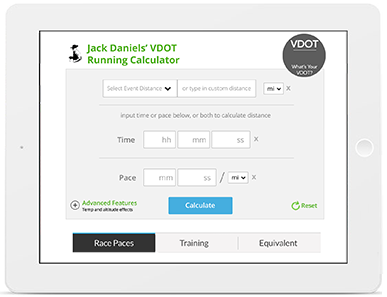 Create workouts, log and track your fitness improvements on the VDOT O2 app. 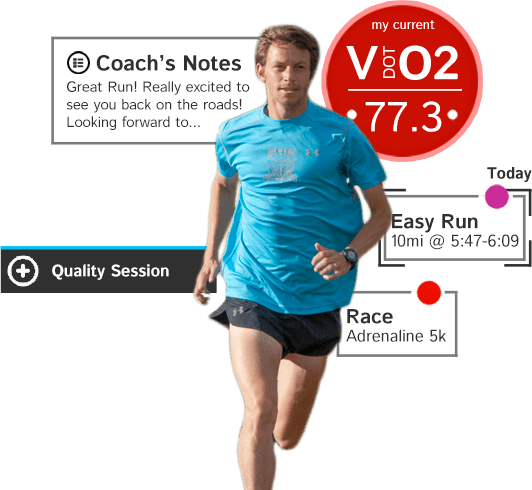 Custom training paces AUTOMATICALLY generated based on your current fitness level and workout type. Import GPS data, compatible with Strava and Garmin Connect. Find a Coach to help you become a faster runner. Upload custom workouts to your entire team in minutes! Leave notes on individual athletes' calendars. 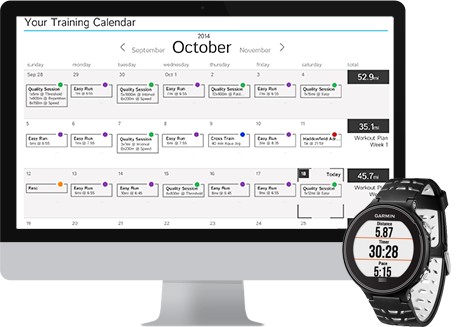 Quickly update training paces based on recent race results. Only $20 a month to manage up to 100 athletes! 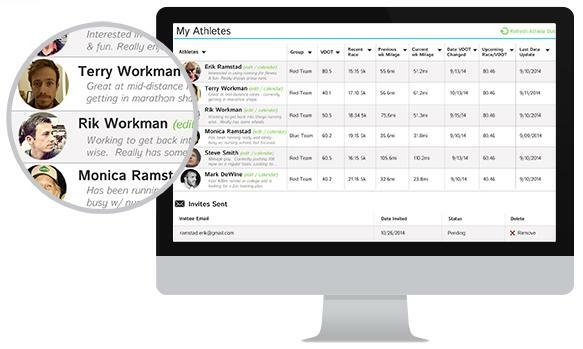 Log your runs, check your workout or give your athletes notes any time, any place.